So according to the search engine giant Google, what are the destinations that will be huge this 2018? Check out the list below. This resort city is known for its opulent hotels, fabulous dining scene, vibrant strip, and of course, its never-ending nightlife. Whether you want to hear Calvin Harris spin tracks at a night club, catch a Cirque du Soleil show, throw craps at the casino, eat at fine restaurants owned by celebrity chefs, or just lay out by the pool, Vegas has something to offer just about everyone. 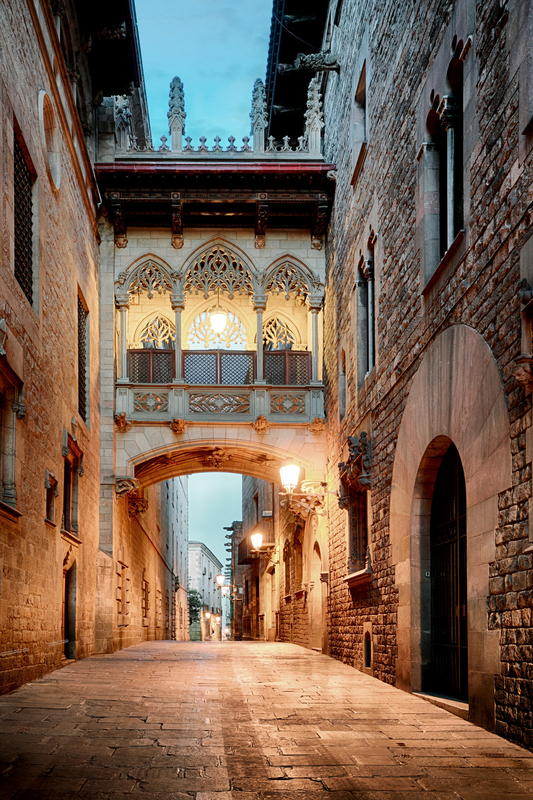 Set on the Mediterranean Sea, Barcelona is an endless party where it always feels like summer. 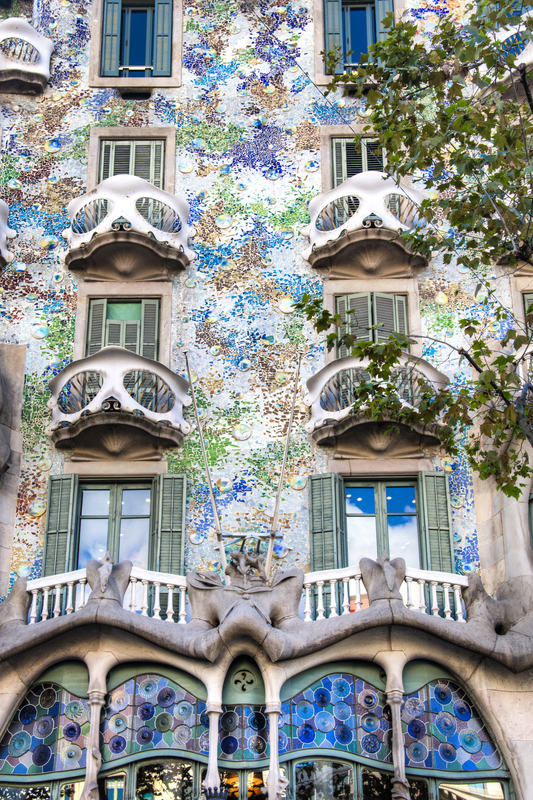 From the bohemian, laid-back lifestyle and the constant sunshine to the whimsical architecture and authentic tapas bars, it’s hard not to fall head over heels for this Iberian city. This vacation town on South Carolina’s Atlantic Coast is popular southern destination, especially during the summer months. Myrtle Beach is seat on the Grand Strand, a huge expanse of white sandy shores that stretch as far as the eye can see. Given the never-ending entertainment options from golf and tennis to swimming and exploring the boardwalk, it’s no wonder why Myrtle Beach is a quintessential destination for families. 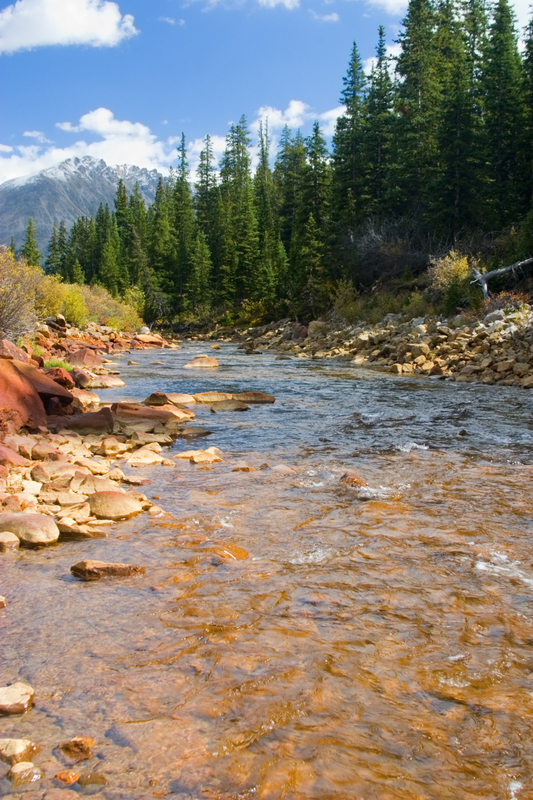 Winter, spring, summer, or fall, Aspen is always stunning. One of the most expensive zip codes in the country, this mountain town is glamorous and luxurious. 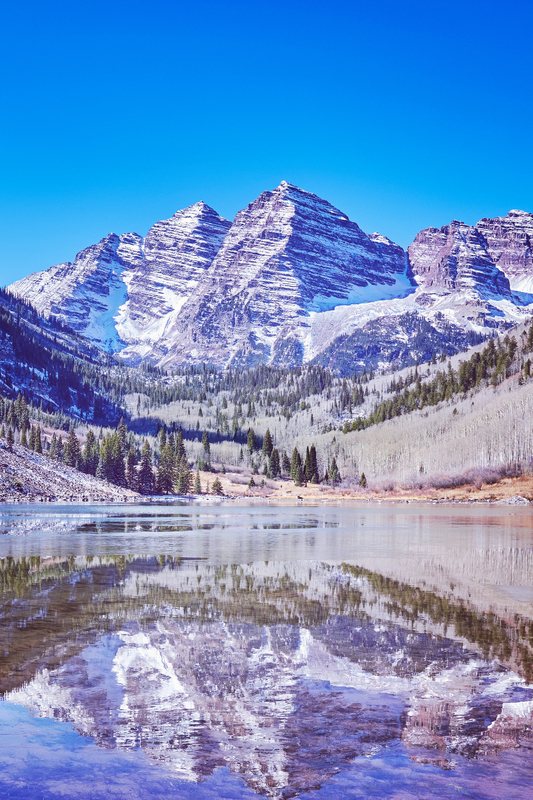 In the winter, Aspen is a haven for winter sports and throughout the rest of the year, it draws people for its hiking, horseback riding, fishing, and biking. Year-round, it’s home to delicious farm-to-table restaurants, après-ski bars, great shopping, and annual food, art, and music festivals. Need a break from reality? 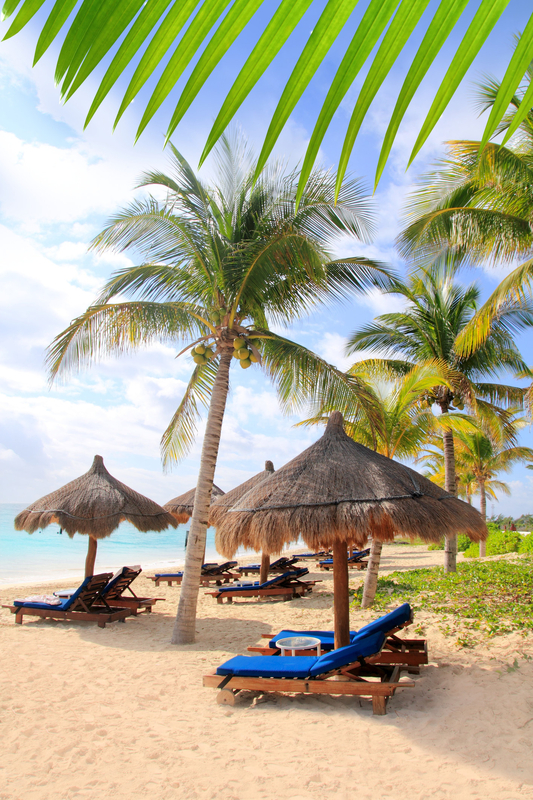 Book a trip to Punta Cana. 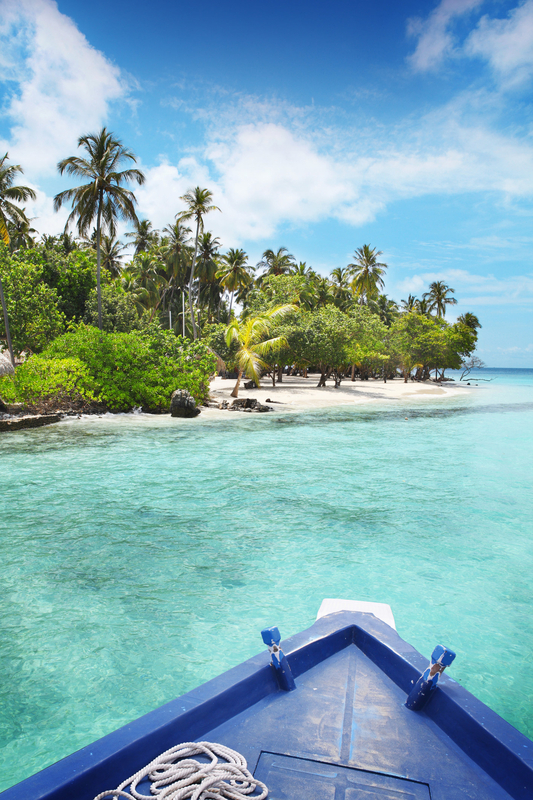 In this tropical Caribbean paradise you’ll find white sandy shores as soft as velvet, cerulean blue water, and palm trees swaying in the breeze. All-inclusive resorts, frequent direct flights, and activities for all ages make it easy to see why there’s something for everyone. Want to know what heaven on earth looks like? 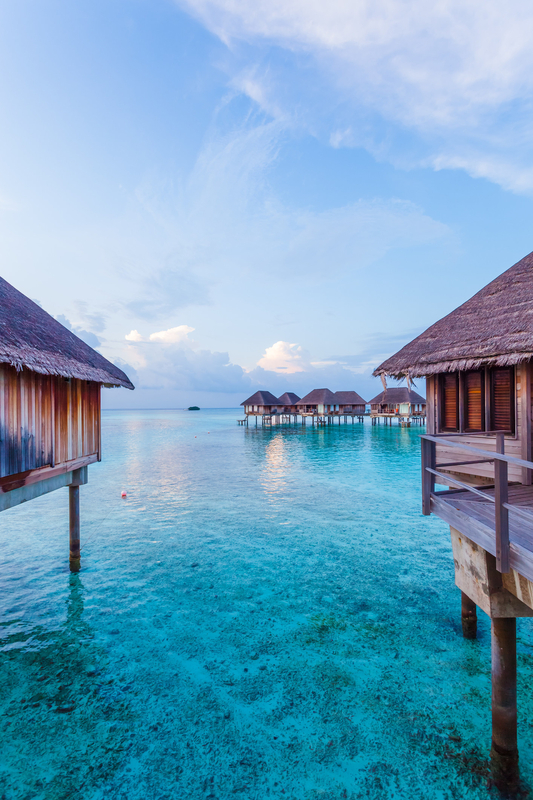 Head to the Maldives, which is made up of thousands of tiny islands in the Indian Ocean. The Maldives boast some of the clearest water in the world, incredible coral reefs, and a unique culture influenced by India, Thailand, and the Middle East. Thanks to its natural beauty and gorgeous resorts (think: overwater thatched-hut bungalows) the Maldives are one of the most desired honeymoon destinations in the world. You could travel across the whole Caribbean sea, but you’ll probably never find bluer water than that in the Turks and Caicos. A short plane ride from Miami, Turks and Caicos is easily accessible and simply gorgeous. The beaches are pristine and beautiful, thanks to a ban on high-rise hotels, and the whole island boasts a laid-back vibe. Prepare to eat conch fritters by the ocean, sip on rum punch, and bask in the sun all day. 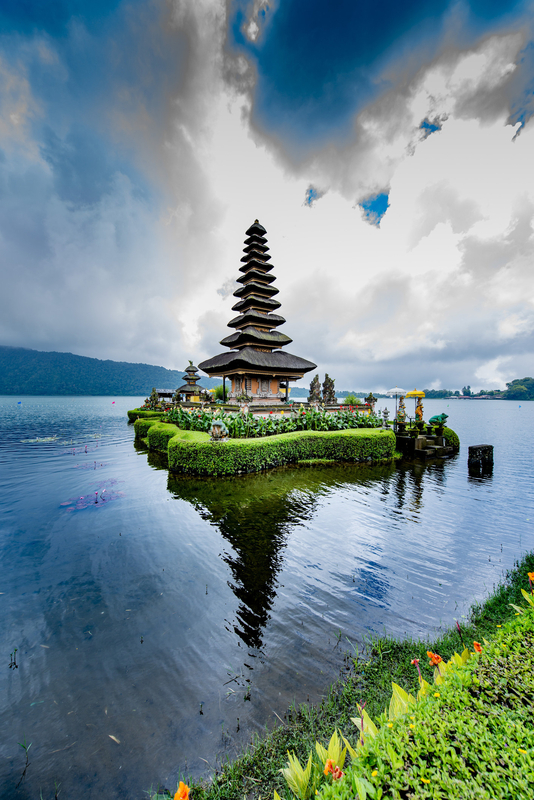 When you think of an exotic and breathtaking destination, Bali probably comes to mind. 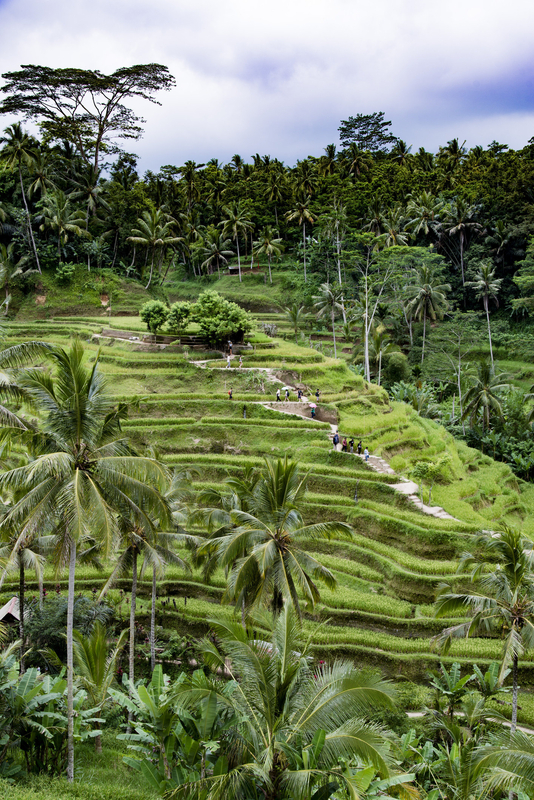 This Indonesian island has an eclectic landscape: You’ll find everything from terraced rice paddies, active volcanoes, lush jungles, and tropical white and black sand beaches. P.S: You’ll never see a more beautiful sunset than from Bali’s shores. Set on Mexico’s Yucatán Peninsula, Cancun is a perennial hot spot for tourists, and with good reason. The Caribbean beaches are amazing, the resorts are plentiful, the Mayan culture is fascinating, and the night life is bustling. 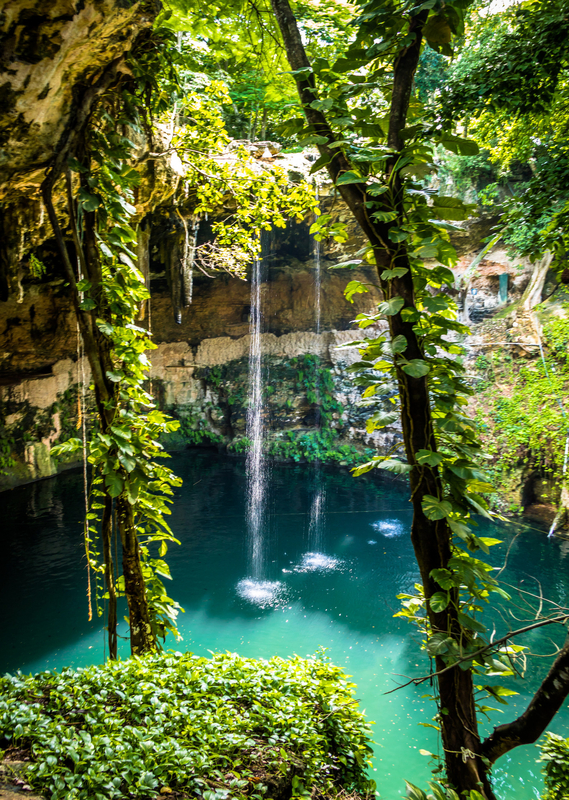 For people who crave adventure after a morning on the beach, the Mayan ruins of Tulum and Chichen Itza are just a half-day trip away and the Yucatán Peninsula is dotted with cenotes, natural swimming holes surrounded by limestone rocks. The tiny island of Bermuda floats in the Sargasso Sea, right off the coast of the Carolinas. The island is known for its colonial towns lined with pastel-colored houses, hidden coves covered in pink sand, and pleasant year-round weather perfect for golfing, swimming, or sun-bathing. Bermuda is also influenced by a mixture of British, West Indian, and Portuguese cultures, which is evident in the island’s eclectic cuisine.